What Are Used Cars Worth in Johnston, RI? 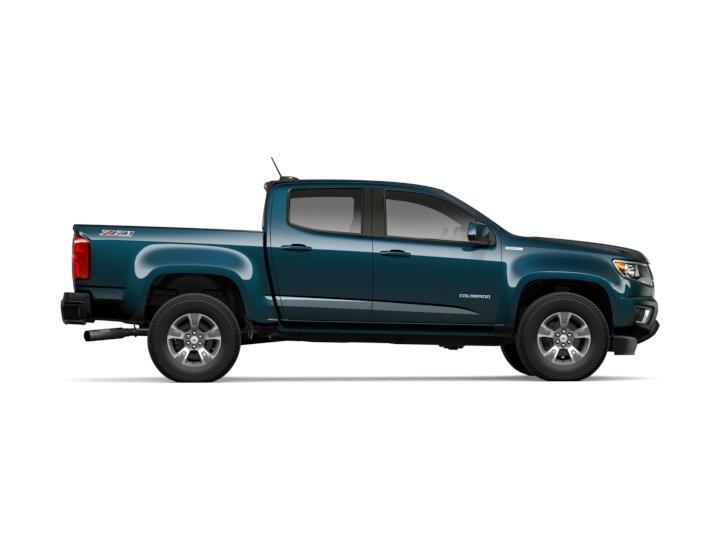 If you happen to stop by our Johnston, RI Chevrolet showroom, you will discover one of the largest selections of Chevrolet cars, trucks and SUVs in Rhode Island. 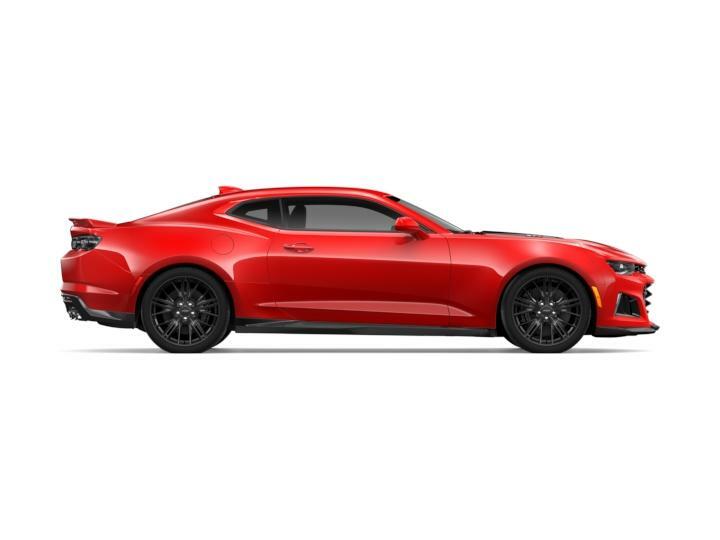 Click on virtually any vehicle above to read more about the Chevrolet structure details and accents, or simply discover the number of cars we have in stock at Hurd Auto Mall. Being a Rhode Island car dealer in Johnston, Hurd Auto Mall is your neighborhood source for financing your new Chevrolet vehicle. 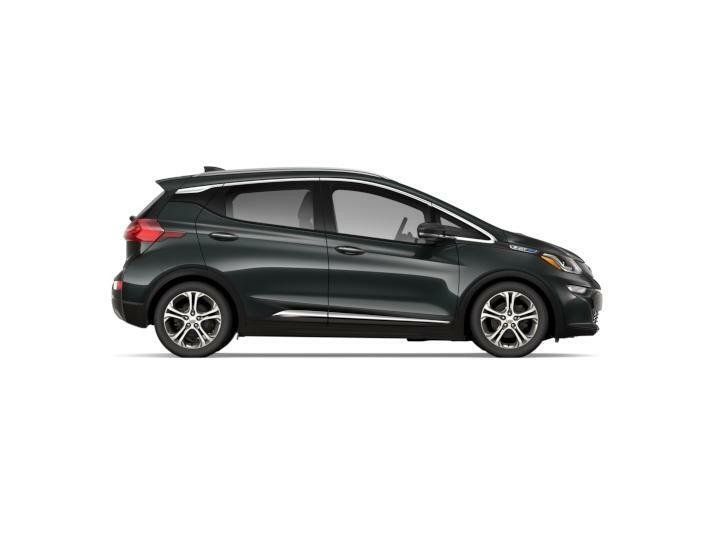 Try our online programs to estimate your Chevrolet purchase price or monthly payment, and also take our car finance assessment to evaluate if you should purchase or lease a new Chevrolet car. 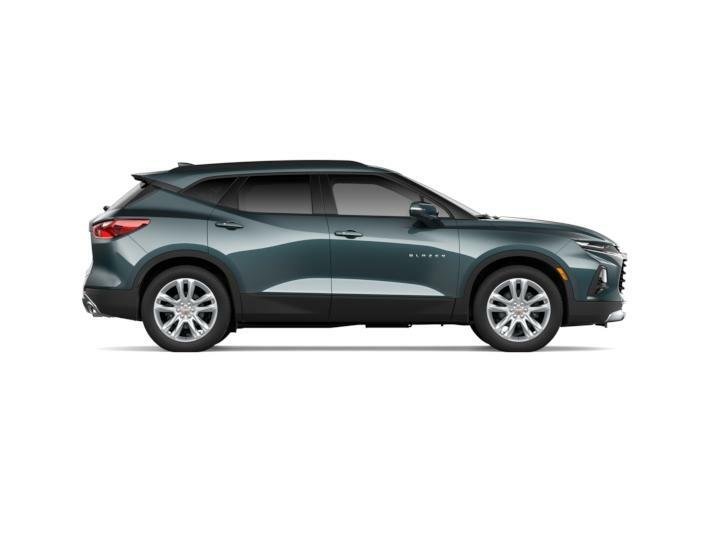 For extra savings, research our Johnston local Chevrolet offers where we offer you an array of limited-time new Chevrolet specials, and also exclusive prices on certified pre-owned Chevrolet vehicles and used cars in Johnston. A great way you can save the most money on financing your brand new car is by utilizing the trade-in worth of your existing car towards the purchase of a brand new Chevrolet. Realize what your vehicle may be worth in Johnston by valuing your trade at Hurd Auto Mall dealership online. If in case you have any questions about the value of your existing vehicle or submitting a quick quote on a new Chevrolet, you should not think twice to get in touch with Hurd Auto Mall sales department Monday - Thursday 9:00 am - 8:30 pm and Friday & Saturday 9:00 am - 6:00 pm by email or phone at (401) 441-6389. 10 + years of great service!!!! !